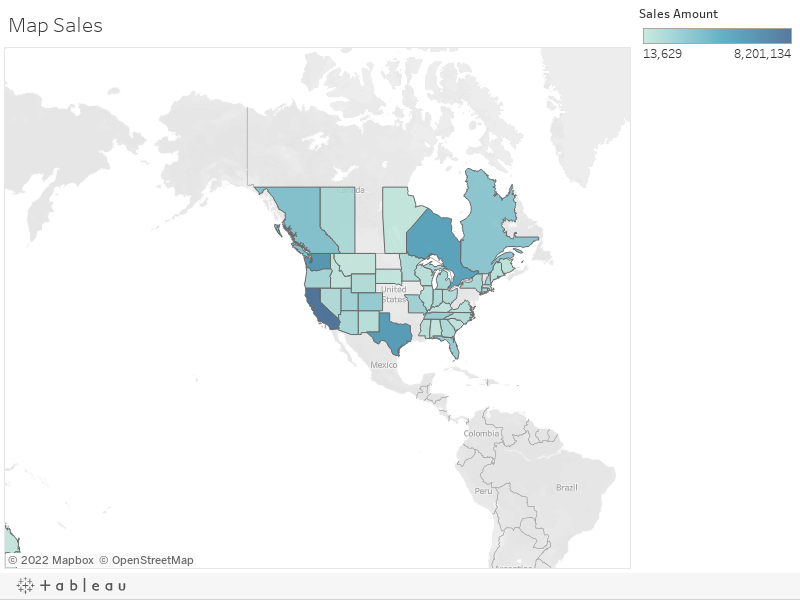 Learn how to organize your data into Folders in Tableau 10. Find out how hierarchies work and create custom hierarchies to drill-down to your data in Tableau 10. To work through the examples in the video, download the file below.